All Hidden Valley homes currently listed for sale in Boca Raton as of 04/21/2019 are shown below. You can change the search criteria at any time by pressing the 'Change Search' button below. "BRAND NEW CONSTRUCTION! Or Land Only Purchase - HIDDEN VALLEY - OPEN FLOOR PLAN! Coming Soon! Look no further. 4 Bedroom/2.5 bath 2 story with 2nd floor laundry. 9ft 4 ceilings on first floor. Knock down finish throughout. Kitchen complete with all appliances, granite counters & backsplashes, recessed lighting, under mount sink and Moen faucets. Luxurious baths include granite top vanities, showers with frameless doors & comfort height commodes. 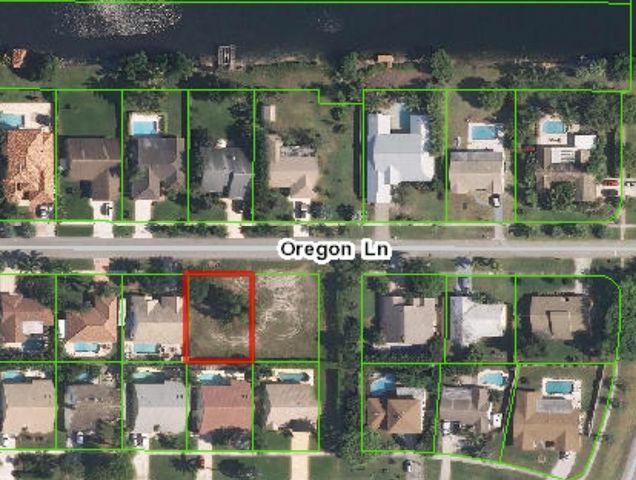 Great established family neighborhood only 1.25 miles to the beach, close to I 95, shopping, restaurants, Mizner Park and Atlantic Ave. A Rated Boca Schools. Construction by Stuart & Shelby Development Full list of features (in documents) including Gourmet Kitchen, Luxurious Baths, Custom Interiors and Design Finishes. Floor Plans and Elevation"
"One of a kind, large family size 4 bedroom, 3 bath open floor plan. Fully upgraded throughout! Two story with all bedrooms upstairs. Gorgeous kitchen with granite counter tops and all newer stainless appliances. Brand new ceramic tile, carpet, and crown moldings. Great neighborhood with No HOA fees. Only 1.25 miles to the beach, best restaurants, close to Mizner Park & Atlantic Ave. Excellent local all ''A'' rated Public schools including Boca Raton Community High School. Vacant and owners are able to close quickly. Of of the lowest price per square foot homes in the area. Owners have moved and are extremely motivated. Price just reduced for quick sale!" 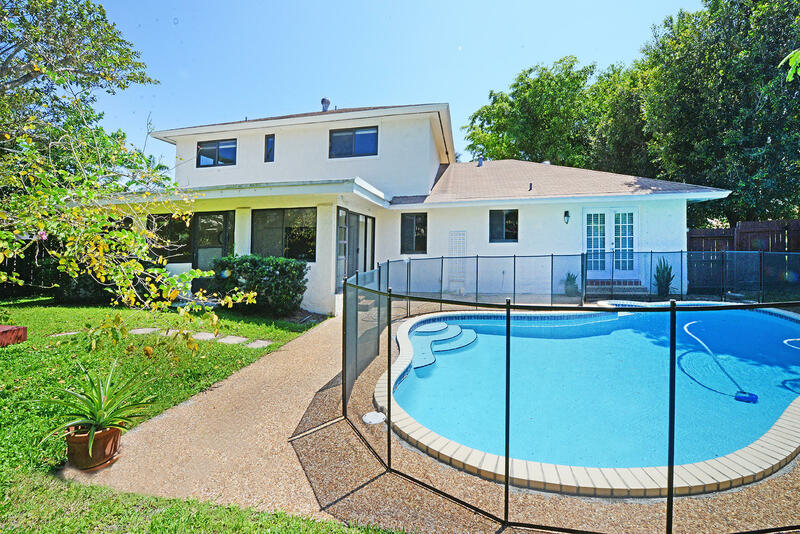 "Immaculate and extremly maintained 3/2 with a 2 car garage and pool. This house has vaulted ceilings and an open floor plan. It has a newer kitchen with granite and stainless appliances, and it was just painted inside and out. The yard is fully fenced in and there are hurricance shutters for all windows and sliders. 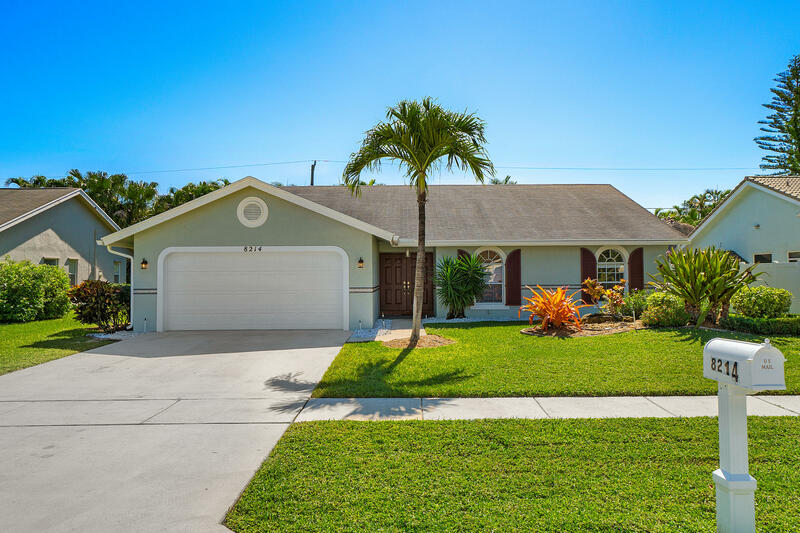 Hidden Valley is in East Boca and surrounded by excellent rated schools, only a few miles to the beach, and close to many restaurants and shops."